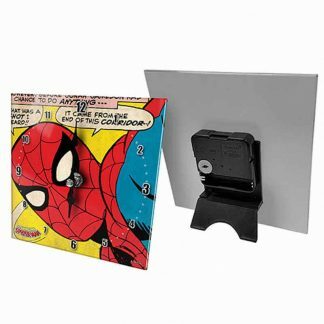 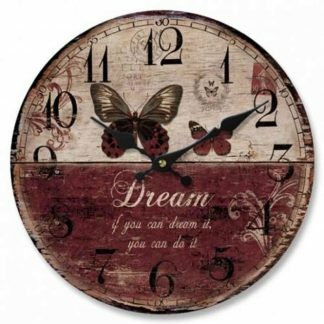 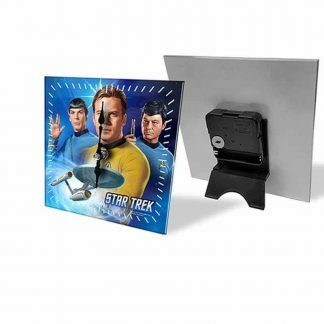 An extensive range of freestanding & wall clocks is available here at Kidscollections. 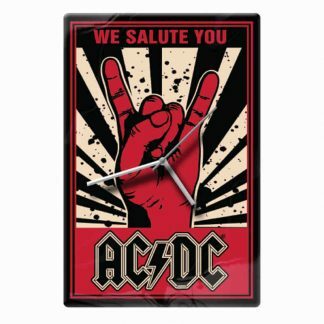 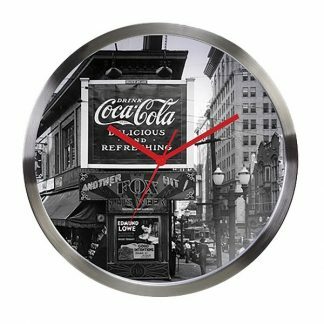 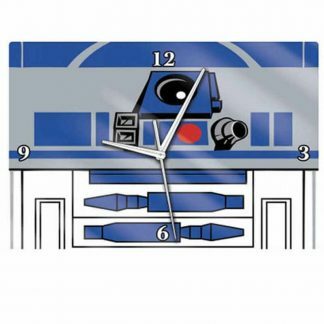 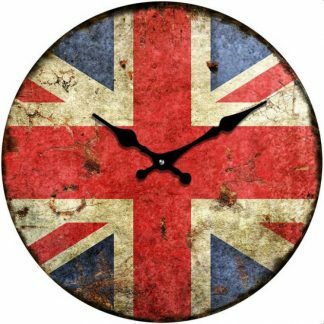 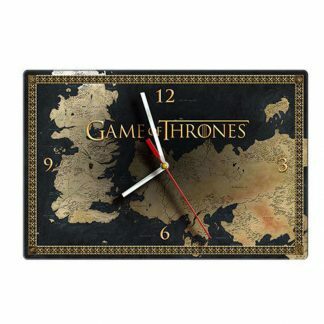 Our clock styles feature ACDC, Batman, Birds, Cats, Coca Cola, Game of Thrones, London, Star Wars & Volkswagon. 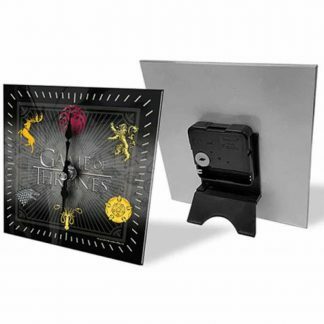 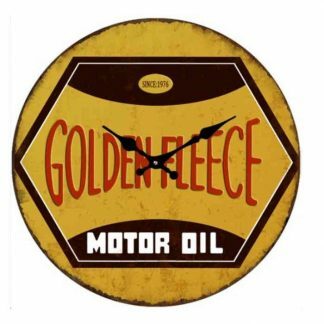 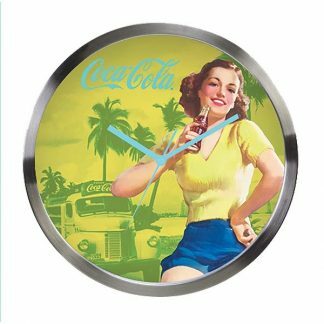 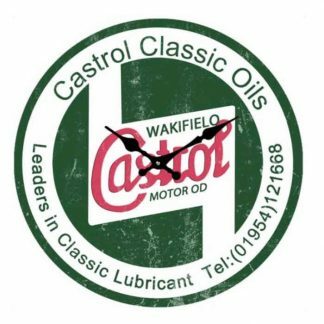 Other clock designs include Castrol, Golden Fleece, Route 66, Shell and designs suited for the kitchen & living areas.